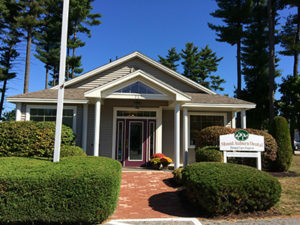 Mount Auburn Dental offers expert dental care in Greene and Leeds, Maine. We are located just over the bridge from Lewiston Maine, up the street from Home Depot. All The Services You Need, All The Care You Deserve. We have intentionally remained a small dental office in order to provide our patients with personal care. We offer a range of dental services from Implants to Invisalign, Laser technology, One-Visit Crowns, even Sedation Dentistry so that you will have a dental “home”. Although we are small, we are committed to staying up to date with the latest dental technology to make sure your visit will be as comfortable as possible. Dr Helmkamp and our staff also stay current on dental advancements through their continuing education. All of the members of our team are concerned about our family of patients and will do everything they can to make sure your visit is as pleasant as possible. There are differences in dental offices. 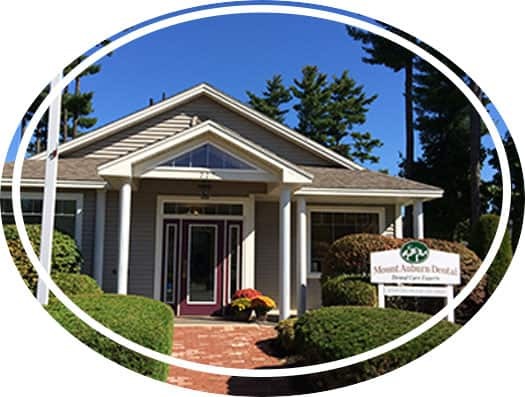 Mount Auburn Dental invites you to experience theirs!